In an industry where there are no employers, who is responsible for workplace health and safety? 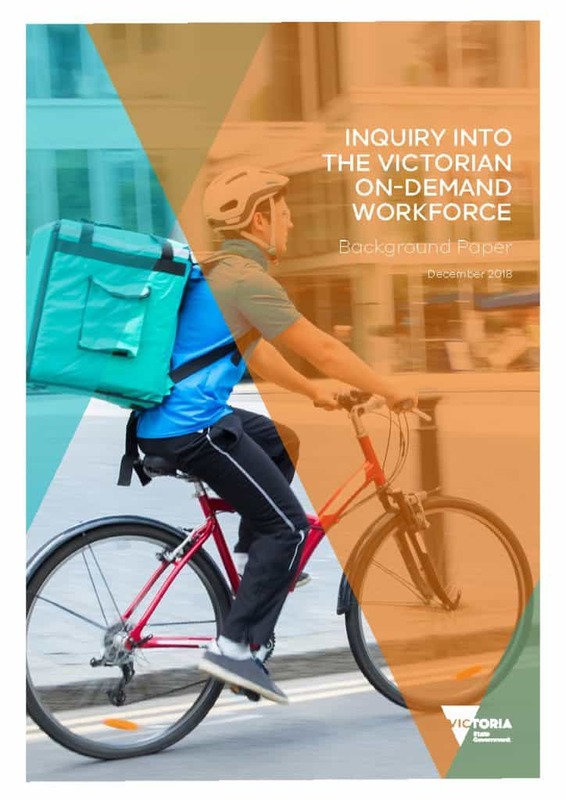 The Victorian Government has been running an inquiry for a little while on the “on-demand workforce”, a term which seems to be a synonym for the gig economy. The government recently extended the deadline for public submissions. This is often a sign that inquiries are struggling for information which is almost an inevitable consequence if you schedule an inquiry over the Christmas/New Year break. This inquiry has direct relevance to occupational health and safety (OHS) and vice versa. Australia, as are many other countries, is in the transition phase for the latest Standard for Occupational Health and Safety Management Systems – ISO45001. The Standard has been accepted by Australia as relevant to its jurisdiction and discussion seem quiet. However, the work of the technical committee on this Standard (SF-001) continues. The Head of the Delegation for Standards Australia responsible for the 45001 series of Standards, David Solomon, provided the following status update. ISO (International Organization for Standardization) has formed a new International Technical Committee (TC283) that has been charged with the responsibility of developing the following standards that are in the suite of international Standards that ISO45001 leads. 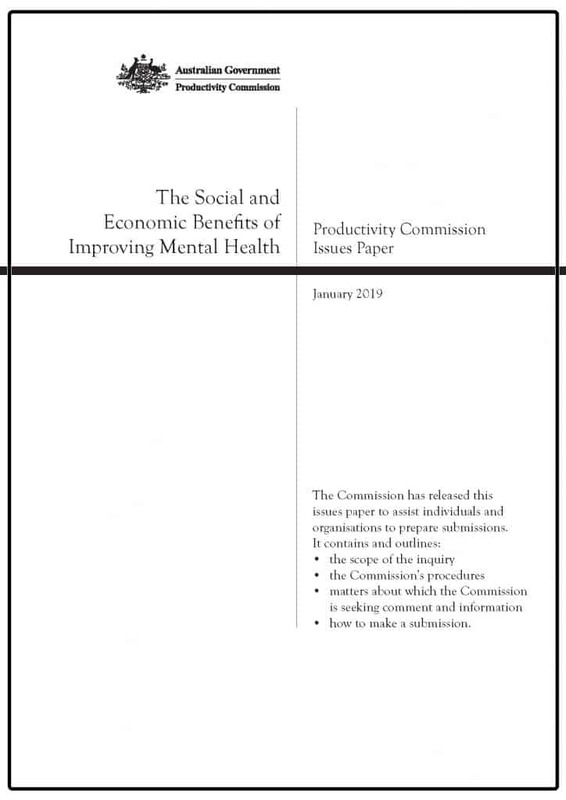 Australia’s Productivity Commission (PC) has released its first Issues Paper to assist people in understanding the purposes of the Inquiry and to lodge a submission. The Report provides opportunities for the occupational health and safety (OHS) profession and advocates to explain the relevance of OHS principles in preventing psychological harm. It includes specific work-related questions for people to address in submissions. 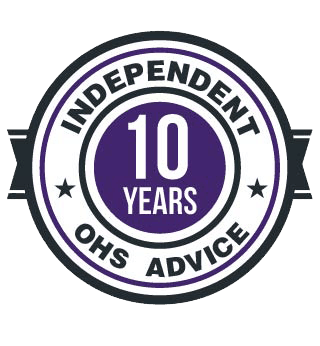 Every industry sector should have its own occupational health and safety (OHS) conference. This allows for specific OHS topics to be presented but also provides for a broader context. 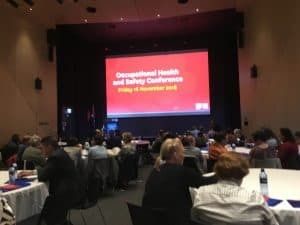 The recent conference conducted by the Victorian Branch of the Australian Nursing and Midwifery Federation (ANMF) was a great example. So close to a State election and in the lead-up to a Federal election it was not surprising that the trade union movement’s Change The Rules campaign gained attention, as did the push for the introduction of Industrial Manslaughter laws, in the presentation by Dr Paul Sutton. 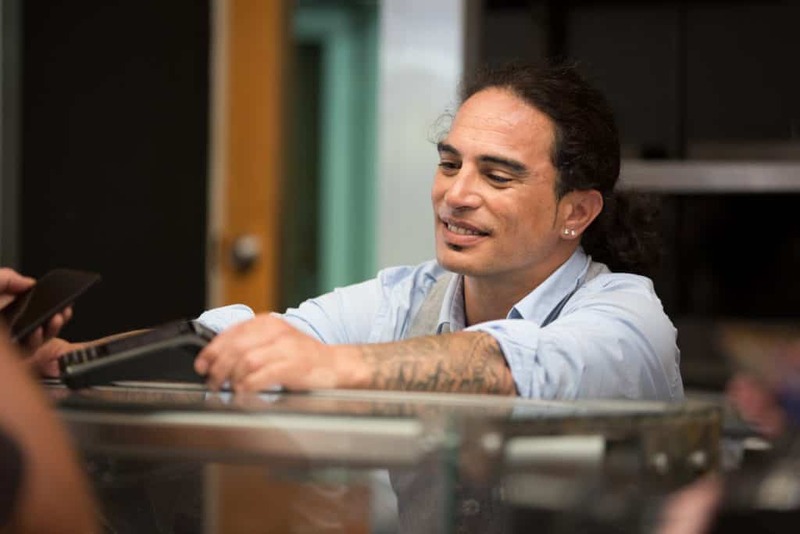 The main points of his presentation are familiar and have been reported on previously but this presentation included news about two exemptions to the laws which may raise uncomfortable questions. Managing occupational health and safety (OHS) is most successful when it considers a range of perspectives or disciplines in identifying practicable solutions. Books are often successful in a similar multidisciplinary way but it is becoming rarer for books to contain a collection of perspectives. A new book has been published on Safety Culture which matches this multidisciplinary approach. 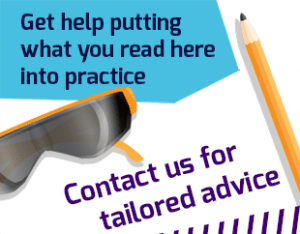 In fact there are currently 11 readers online and a total of 17840 readers this month!